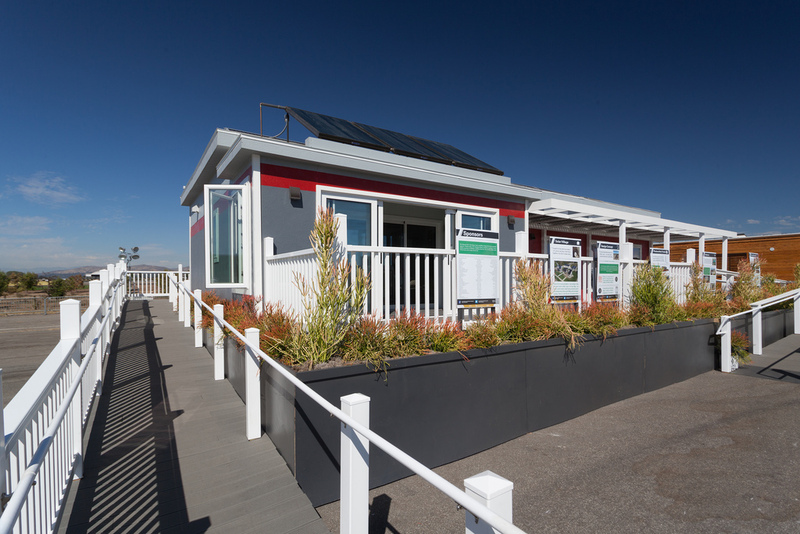 Missouri University of Science and Technology’s Chameleon House placed 16th overall at the U.S. Department of Energy Solar Decathlon 2013. After the event, the Chameleon House returned to the Missouri University of Science and Technology, where it was reconstructed as the beginning of the second “solar village” on campus. It is now used to house students and faculty. 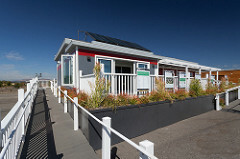 Like the university’s past Solar Decathlon houses (2002, 2005, 2007, and 2009), Chameleon House will continue to serve as a research tool while being occupied. Students selected to live in the houses agree to provide tours and community outreach, commit to live sustainably, and make the house available for sustainable technology research. Public tours: The Chameleon House is open to the public for tours. Contact the Office of Sustainability at 417-836-4993 or visit the Solar Village website.